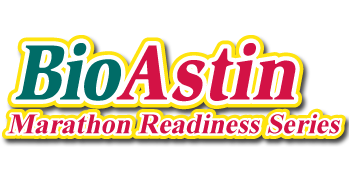 Come join us for for any of our 5 fun and exciting races ranging from 15K-30K or run the whole Series to prepare for the 2018 Honolulu Marathon and enjoy a professionally set course with wonderful support and aid stations every 2 miles offering Gatorade and water. ONLINE REGISTRATION FOR EACH INDIVIDUAL RACE CLOSES THE MONDAY BEFORE EACH EVENT. However, RACE SIGN UPS ARE STILL ACCEPTED AT PACKET PICK UP Friday & Saturday before each race.